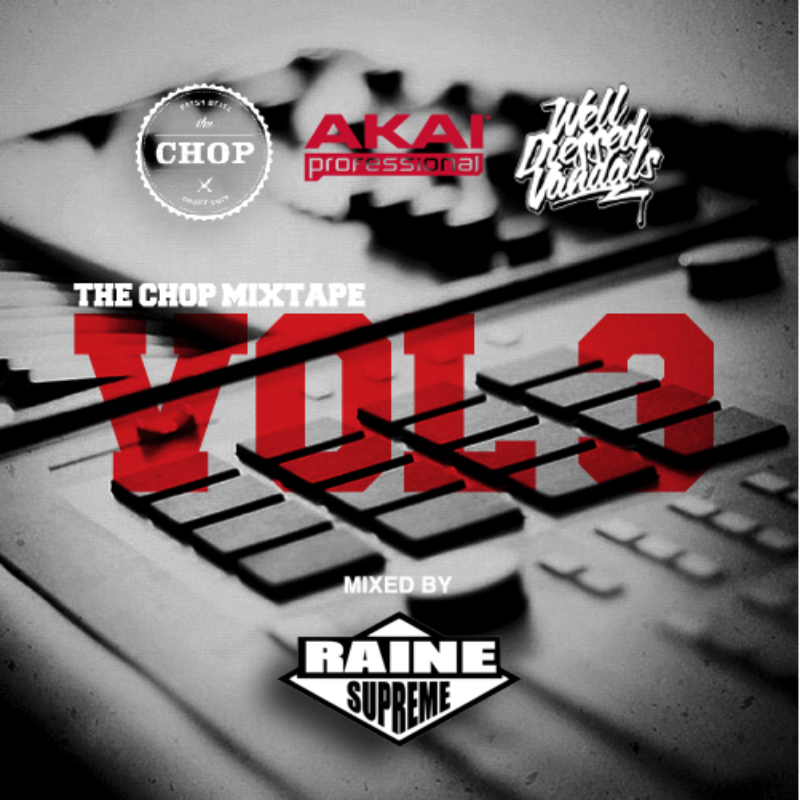 Sydney Beatmakers Mixtape – THE CHOP VOL 3 by DJ Raine Supreme | SOUL OF SYDNEY FEEL-GOOD FUNK SOUL DISCO vibes & beyond. Our rainy day mix-tape recommendation courtesy of our good friends at THE CHOP. A fresh selection of Sydney’s beat makes gems put together by your homie and Soul of Sydney crowd favorite DJ RAINE SUPREME. This entry was posted in mixtape, sydney funk, SYDNEY HIP HOP, Sydney Music. Bookmark the permalink.